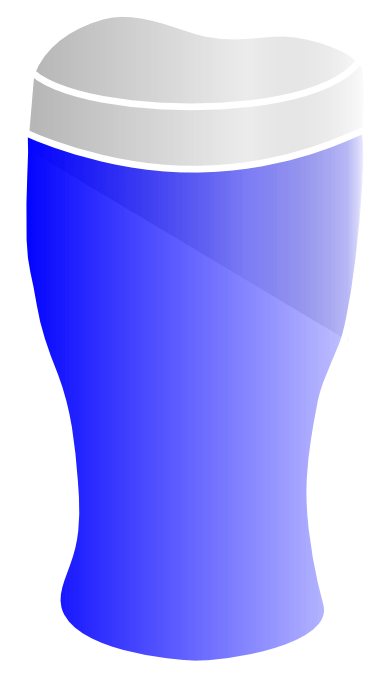 What is next for Blue Pints? A weekly episode proved a bit too much for our current schedules, so we’re cutting down on the number we produce every month. On top of that, as many of you know, I’m defending my doctoral dissertation next month, so my southern fried schedule is pretty much completely packed until then. Finally, as much as you all love to see mine, David’s, and Amy’s faces, I’m sure you’d much rather we mix up the hosts a bit. Two things are happening between now and the end of August. First, we’re soliciting guests to join in on our broadcasts. If there are issues in marine science and conservation that you’d like to talk about, or you just want to hang out online with us talking about the ocean, drop us a line or leave a comment on this post and we’ll start assembling a schedule of ocean communicators. Second, we’re launching a complementary program–A shot of Blue–which will be a short (5 minutes or less) discussion covering a single topic. This will help round out the schedule with out demanding too much of our time. We may continue to run episodes during this month, but will not be sticking to a regular schedule. Blue Pints returns Monday 4/29 at 6:30 P.M.
A German Facebook source is reporting that the PADI Dive Center in Cyprus is sponsoring shark fishing tours. Can anyone confirm this? PADI Quality Management [PADI QM] has been contacted, as has PADI on Facebook, to confirm this whether this is true or not.